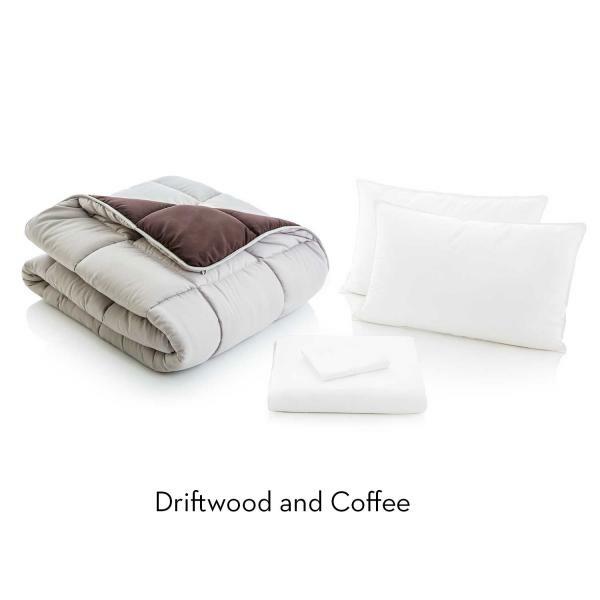 Everything you need to brighten any bedroom comes in this cozy Bed in a Bag. 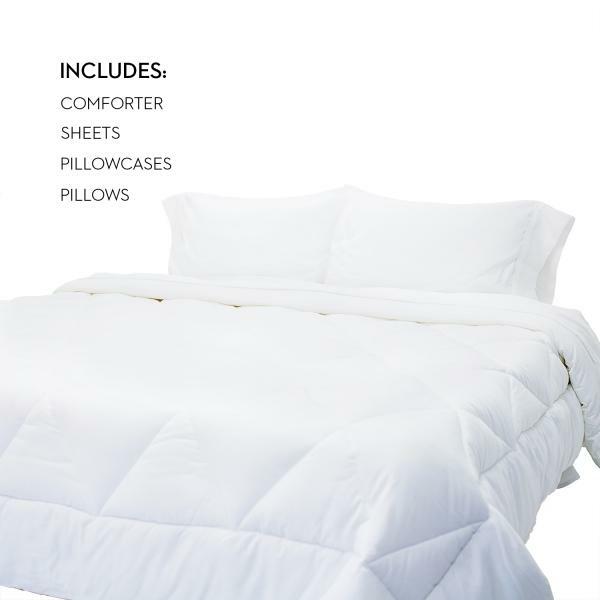 A reversible down alternative comforter features coordinating colors on either side for variety and comfort. 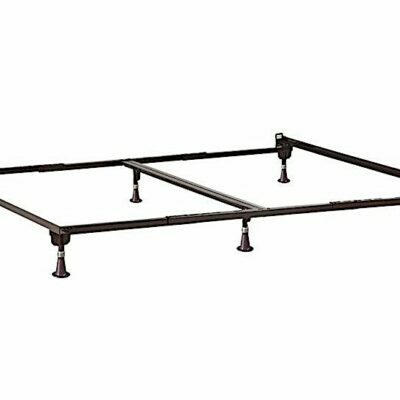 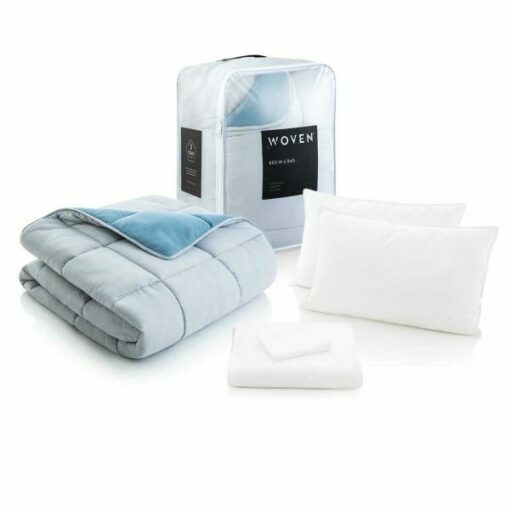 Double-brushed microfiber sheets provide softness and warmth. 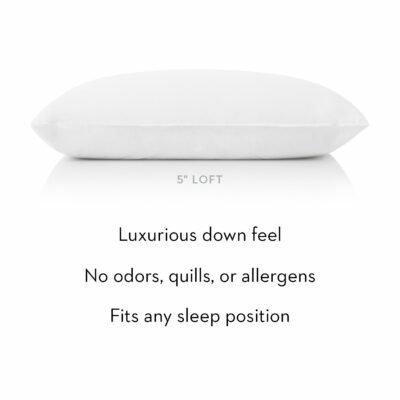 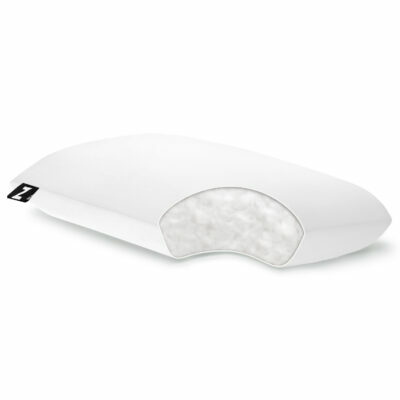 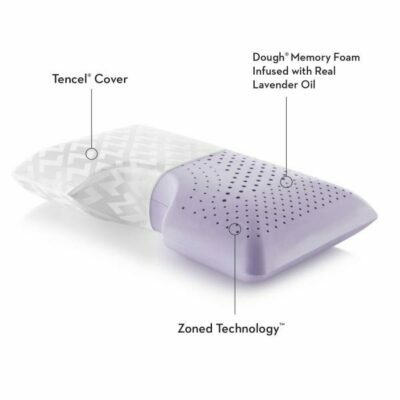 Oversized down alternative pillows provide the comfort of down without odors or allergens. 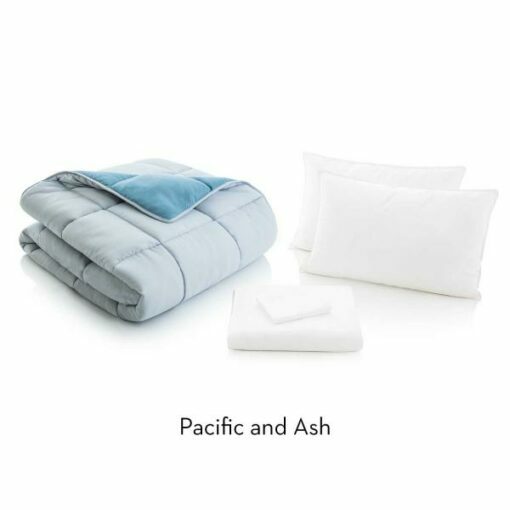 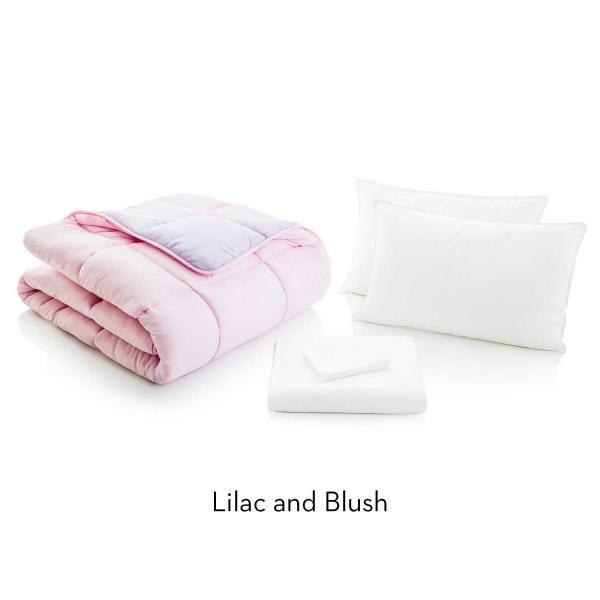 Sheets, pillowcases and comforter cover: 100% polyester, Pillow cover: 100% cotton, Comforter and pillow fill: 100% polyester fiber.